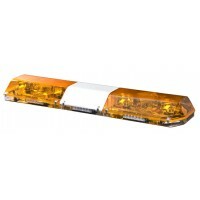 Code 3 is the industry leader in vehicle emergency lights and vehicle safety lighting products such as LED lightbars and rotating beacons. 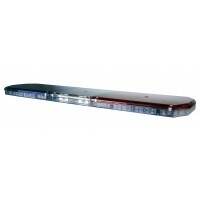 The popular Code 3 emergency vehicle lightbar product range includes both the Excalibur Lightbar and the 2100 Series Lightbar, available in a range of colour combinations. 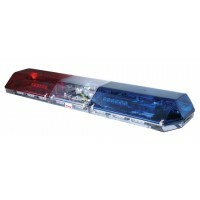 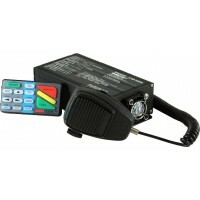 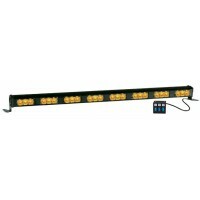 The Code 3 range also includes sirens and LED scene lighting.